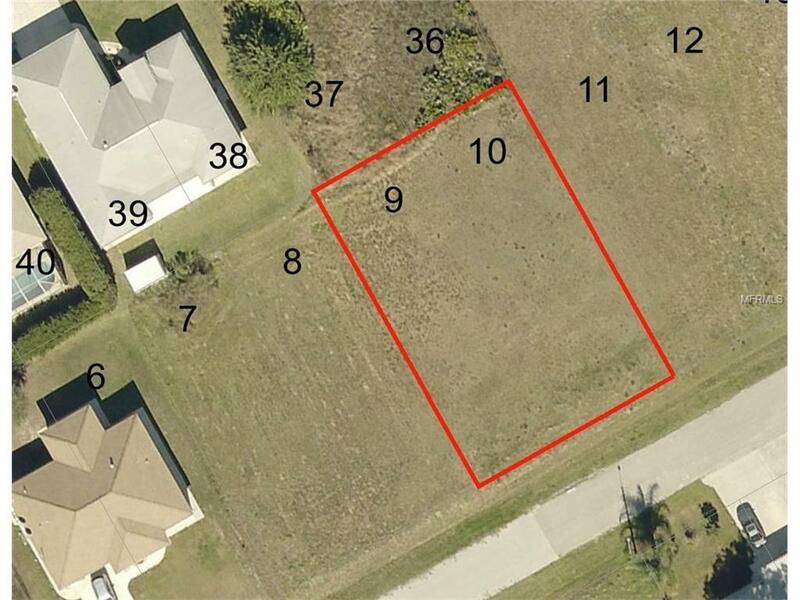 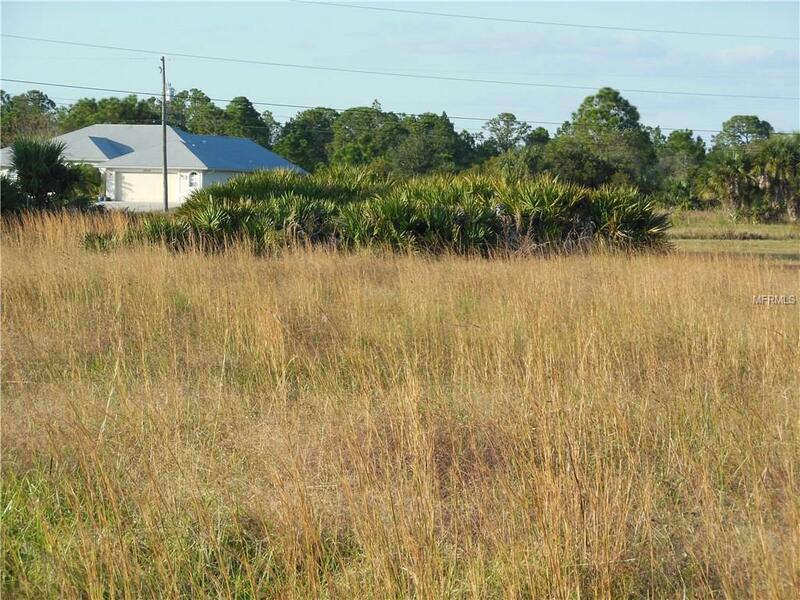 Save on building expenses on this CLEARED Lot in area of nice homes. 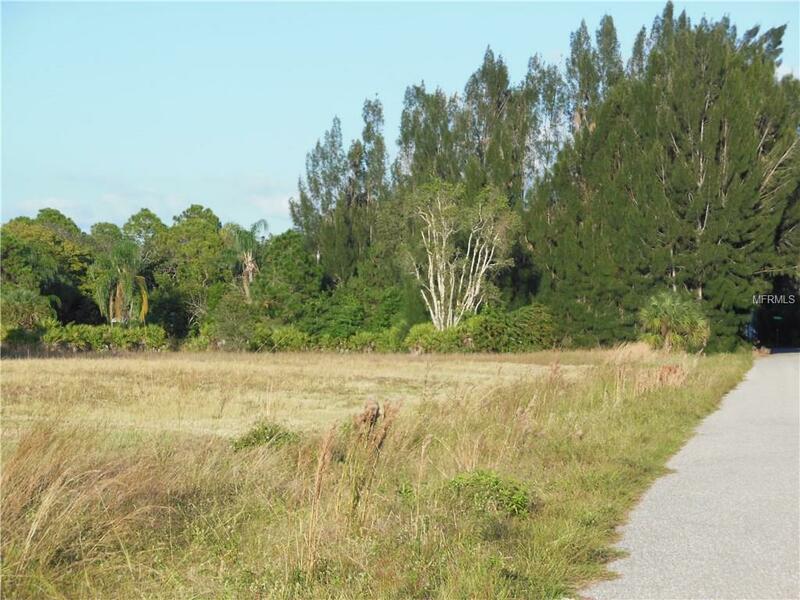 Only 1/2 mile of walking or biking to the World Renowned Warm Mineral Springs. 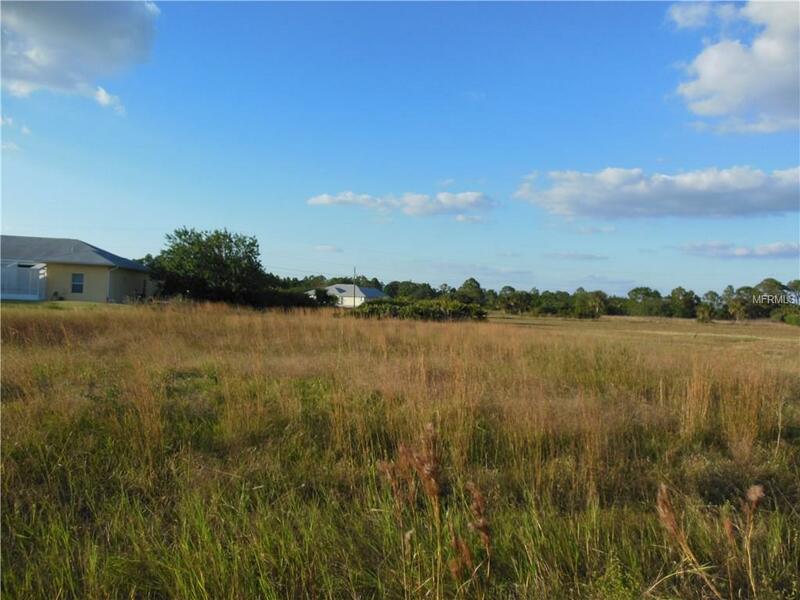 Build your vacation or dream home here!